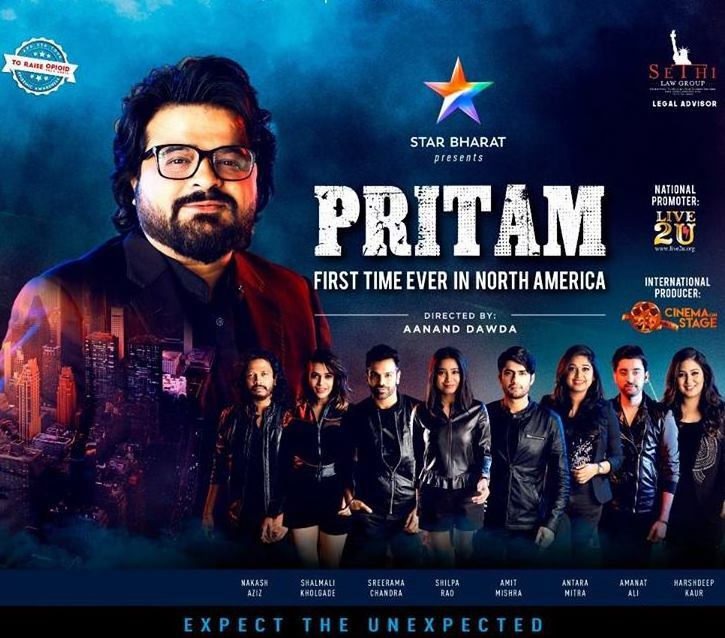 Master Hindi film composer Pritam Chakraborty is getting ready for an amazing musical concert tour that is going to hit North America this April. 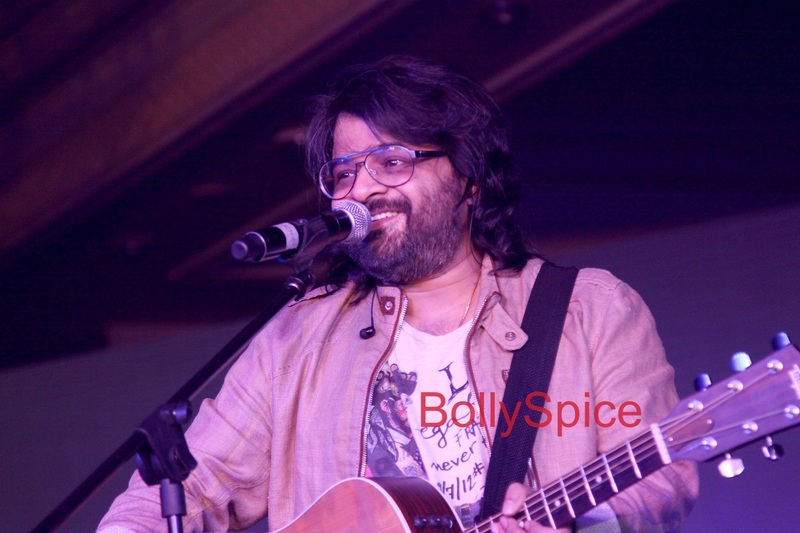 Known as Pritam, the composer, singer and musician has created some of the greatest songs and soundtracks for Hindi film music including Jab Harry Met Sejal, Dhoom Series, Dangal, Jagga Jassos, Ae Dil Hai Mushkil, Dilwale, Holiday, Yeh Jawaani Hai Deewani, Barfi!, Cocktail, Once Upon a Time in Mumbaai, Ajab Prem Ki Ghazab Kahani, Love Aaj Kal, Race, Life in a… Metro, Pyaar Ke Side Effects, Jab We Met and so many more. 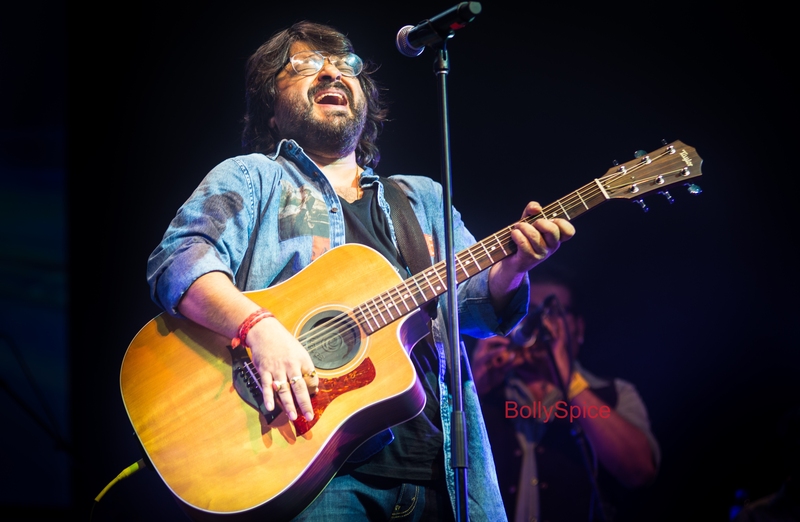 We are sure you have one, 10 or 100 favorite Pritam songs on your playlists. 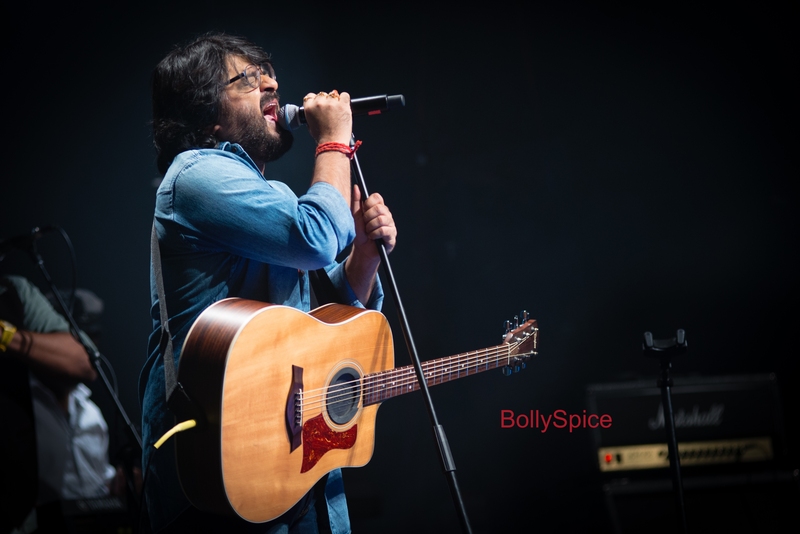 The incredible night of outstanding music will also feature performances by Harshdeep Kaur, Nakash Aziz, Shilpa Rao, Shafqat Amanat Ali, Shalmali Kholgade, Sreerama Chandra, Antara Mitra, and Amit Mishra. The tour begins in Chicago at the Sears Arena on April 6th, in New Jersey’s Cure Insurance Arena on April 7th, the tour concert moves on to Ricoh Coliseum in Toronto on April 8th. Then starting the 13th, the concert will rock Allen Event Center in Dallas and then hit Pasadena Civic Auditorium Los Angeles on the 14th. They then will travel to make music in Washington at DAR Constitution Hall on the 20th, San Jose’s Event Center on the 21st and then the concert triumphantly ends on the 22nd at the Xfinity Arena in Seattle. 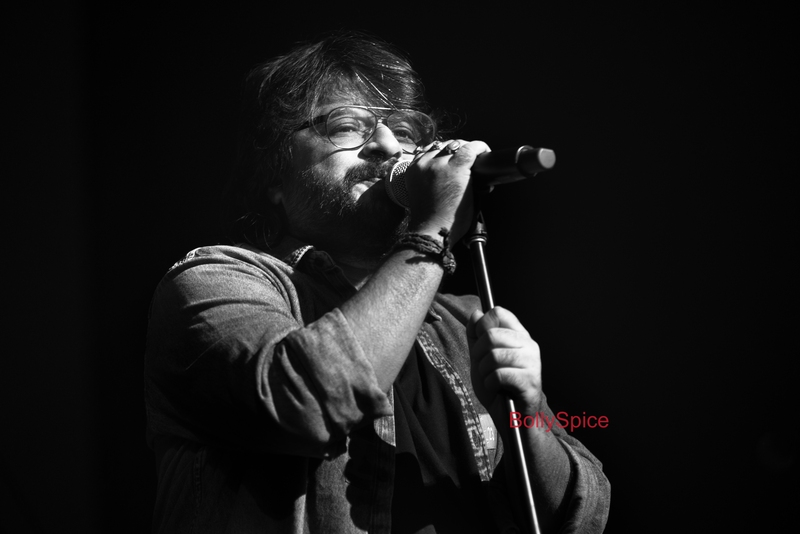 As the tagline says Expect the unexpected and we are sure that this is one magical concert that is not to be missed!